Just got back from Dragonmeet in London. No snow here in Liverpool although saw a dusting on the fields on the way back. 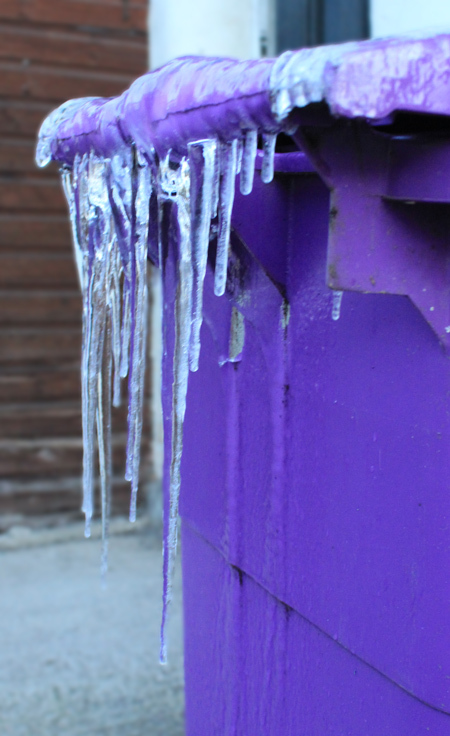 I did find these icicles had formed on the back of one of my wheelie bins. The longest one is almost a foot long!